There's no doubt that Canmore, Alberta is one of the best and most beautiful places to live in North America. Canmore real estate offers home buyers a unique chance to enjoy a "mountain lifestyle" that includes an abundance of recreational opportunities, year-round access to luxury lodges and amenities, and an overall local vibe that is welcoming and inclusive. 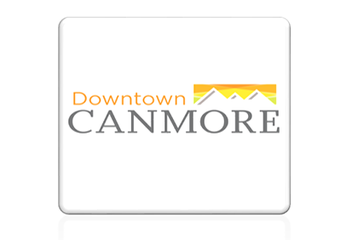 In fact, Canmore tends to inspire visitors to become locals! Rest assured, living in Canmore is not anything like living in your typical small Albertan town. With a growing town atmosphere that showcases beautiful boutiques and award-winning restaurants — not to mention a talented and prolific arts scene — Canmore has something for just about everyone. That's because skiing and mountain climbing aren't the only activities adding to this town's undeniable mountain charms; hiking, biking, fishing, caving, live music, river rafting, horseback riding, and so much more are all here for your enjoyment. As an added bonus, a twinned highway serves the area without any major mountain passes, so getting in and out of Canmore is easy & convenient. 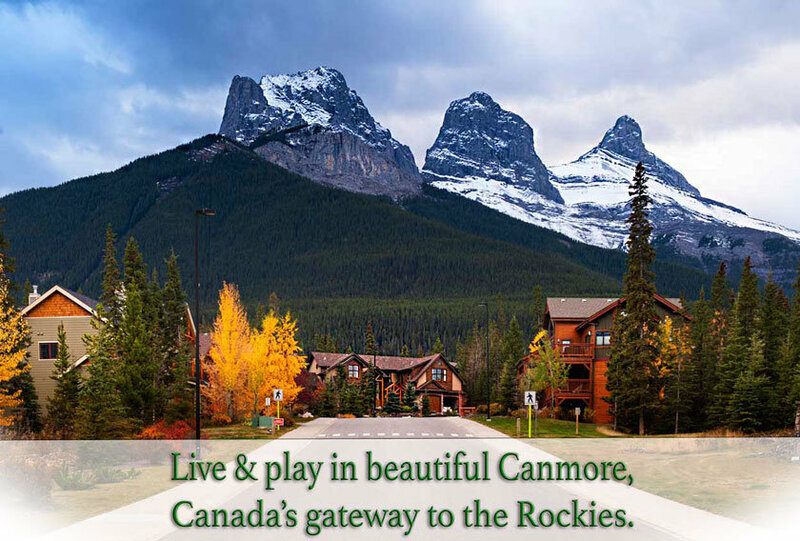 Not to mention that Canmore is only an hour away from the Calgary International Airport. Canmore locals offer a wonderful sense of belonging and Canmore real estate offers a fantastic sense of community, especially in newer developments like the stunning Spring Creek Mountain Village. Here, you'll find a vibrant neighborhood located just steps away from the downtown core, surrounded by two spring-fed creeks. Sleek and modern Canmore condos with world-class amenities make up this thoughtfully planned residential area. 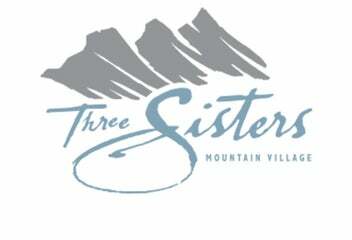 Your opportunity to live in beautiful mountainside nature awaits you at the Three Sister Mountain Village. Brand-new townhouses and duplexes, great for a single-family or even a weekend get-away, are surrounded by some of the country's most premier golf courses. Two excellent schools and the downtown core are also located moments away from this outstanding community. 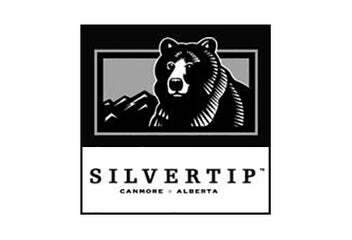 For a chance to live in true mountain luxury, home buyers will be absolutely mesmerized with the beauty of Silvertip, often referred to as a small piece of heaven! It's easy to see why – high-end, custom-built mountain mansions with stylish exteriors, showcasing exceptional workmanship, only add to Silvertip's hypnotic beauty. Whether you are a growing family or empty nesters looking for a remarkable investment property, Canmore real estate is just as impressive as the Rocky Mountains that surround it. For more insider knowledge from Canmore, Alberta community real estate experts, contact us today!